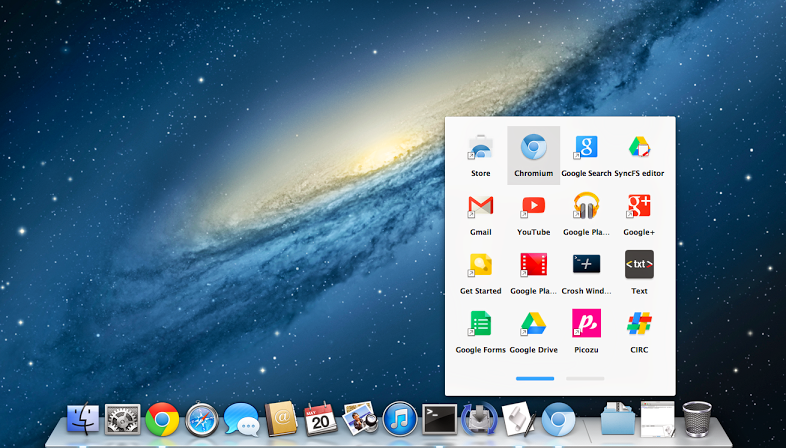 most don't know that much like Chromebook users (who use the Chrome Web Store to download apps), Windows, Mac & Linux users can also harness the power of Chrome by downloading and purchasing apps from the Chrome Web Store for use in conjunction with the Google Chrome browser! 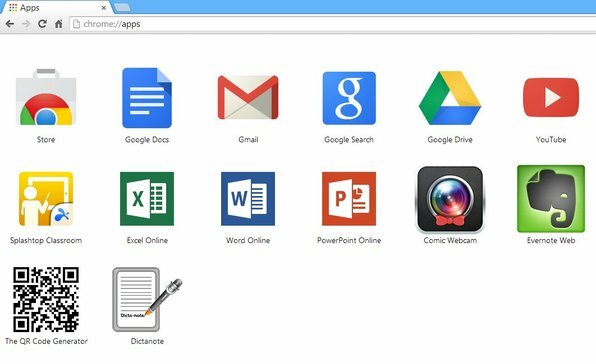 Chrome apps were originally designed for Chromebooks (and have now been made available for Windows and Mac, with iOS and Android support to follow soon). 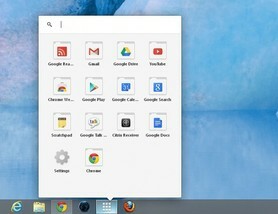 As Chromebooks have a small internal storage capacity, they rely heavily on web-based apps. Therefore the majority of the apps available on the Chrome Web Store are simply internet short-cuts that are linked directly to the web-based services/applications (e.g. installing the Dictanote speech recognition app will open this page). As the apps from the Chrome Web Store are web-based, the majority of the installed apps will simply be internet short-cuts that are linked directly to the web-based services/applications (e.g. installing the Dictanote speech recognition app will open this page). 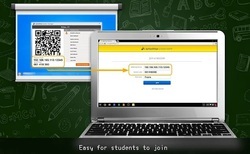 Splashtop Education allows teachers (or students) to share content from a Windows or Mac simultaneously across multiple Chromebooks, iPads or Mac OSX screens, allowing a user to control, annotate and then share content to every students' one-to-one device. 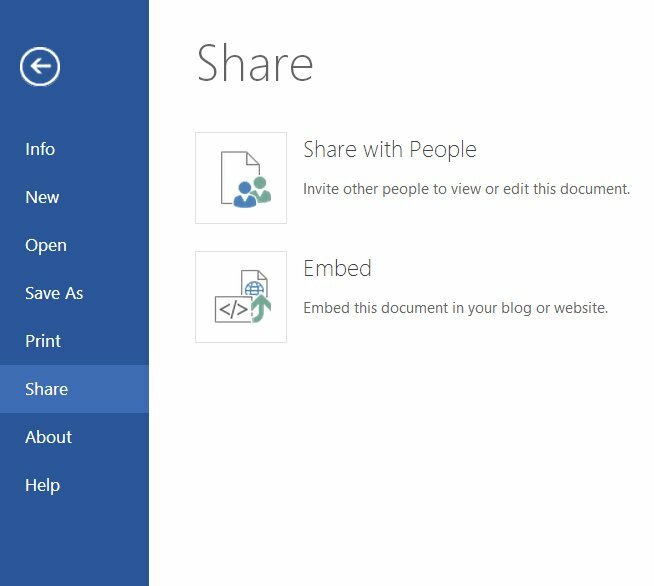 Just like Google Docs, Sheets and Slides, Microsoft Office Online also allows anyone to freely use Microsoft Office to dynamically collaborate with real time co-authoring (files must be saved to OneDrive). Browse some of the reviewed apps below as well as the other aps from the Chrome Web Store listed further below. Description: Hangout allows users to video chat with up to 10 people, regardless of whether the person/people they are talking to are using a Chromebook, PC or Mac, Android or iOS device. This app can be rather useful for communication when students are working in projects outside of school hours. Description: Evernote saves both an audio and text file together so users can use the app's search ability to find a recorded note.